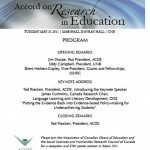 ACDE celebrated the launch of its Accord on Research in Education on Tuesday, May 31, 2011 at a session co-sponsored by ACDE and the Social Sciences and Humanities Research Council of Canada (SSHRC) at the University of New Brunswick.  The event featured a keynote delivered by Dr. James Cummins, then a Tier 1 Canada Research Chair in Language Learning and Literacy Development in Multilingual Contexts at the University of Toronto. 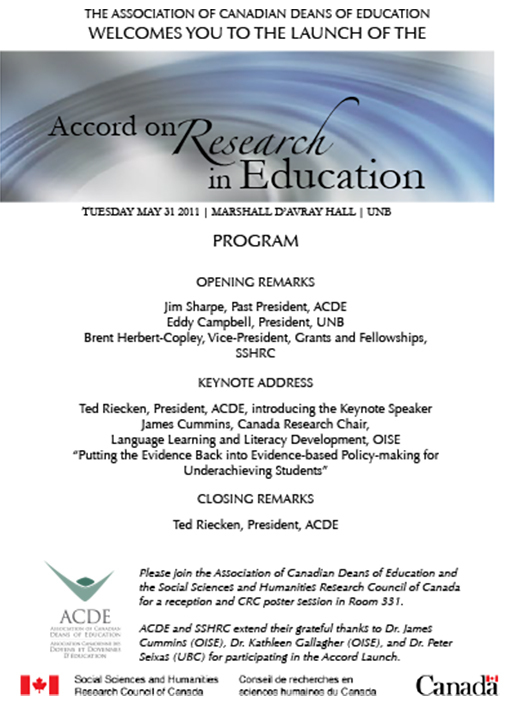 Dr. Cummins’ talk was entitled “Putting the Evidence Back into Evidence-based Policy-making for Underachieving Students.” Following the keynote, ACDE and SSHRC co-hosted a reception and poster session featuring the work of Canada Research Chairs in Education.  The Accord was authored by Dr. Deborah Butler (UBC), Dr. James Heap (Brock University) and Dr. Rob Tierney (UBC).